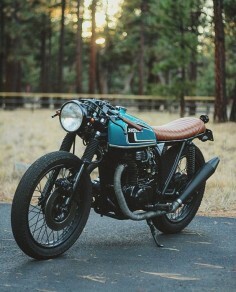 CB750. 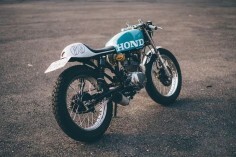 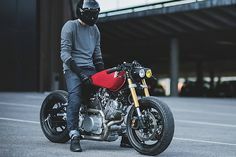 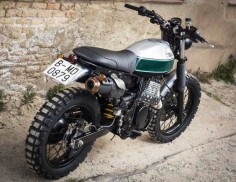 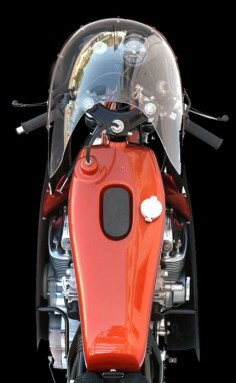 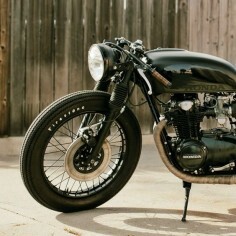 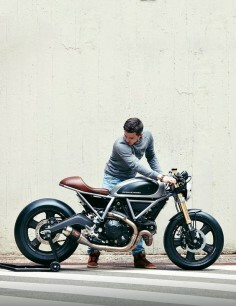 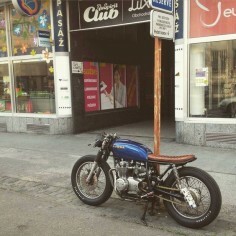 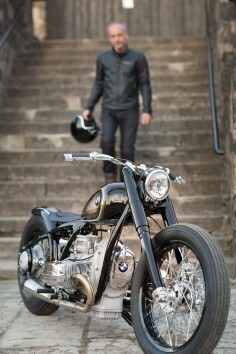 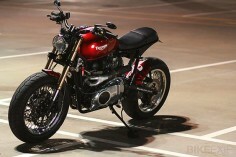 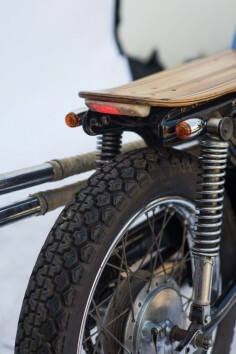 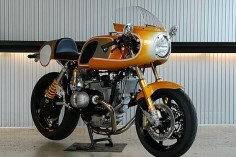 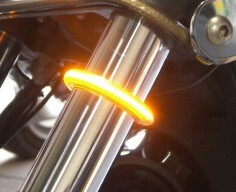 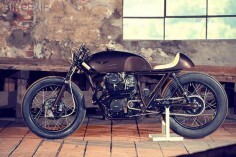 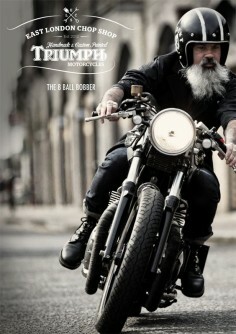 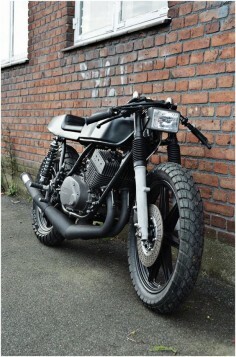 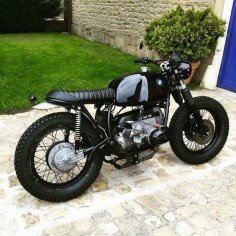 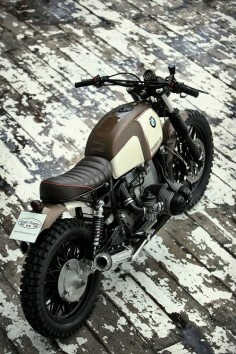 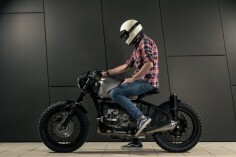 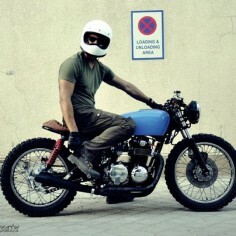 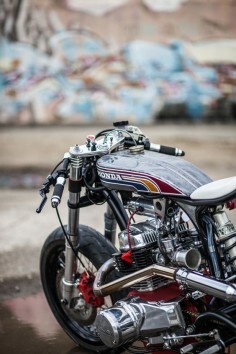 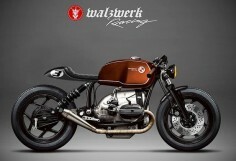 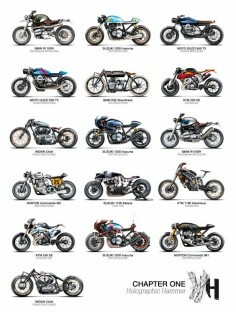 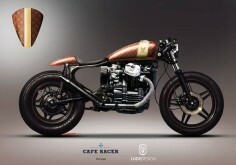 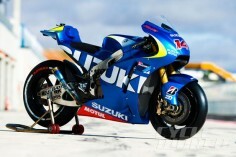 Brat style cafe racer. 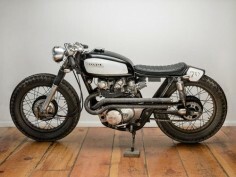 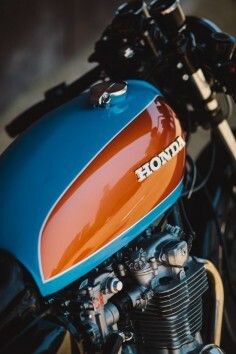 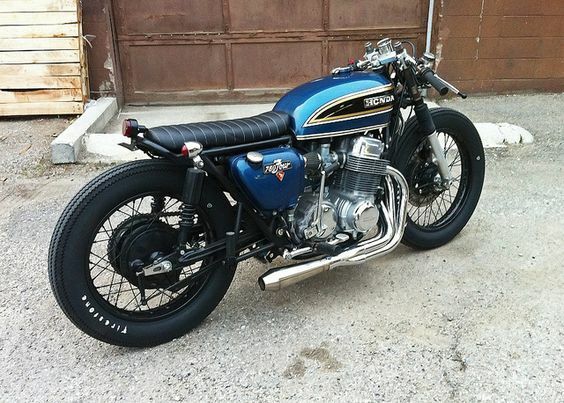 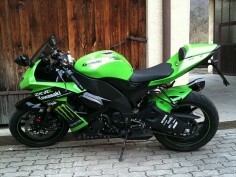 Title CB750. 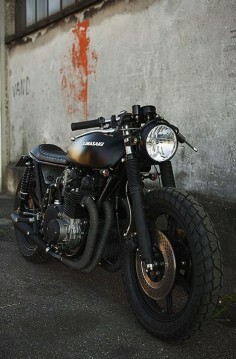 Brat style cafe racer.